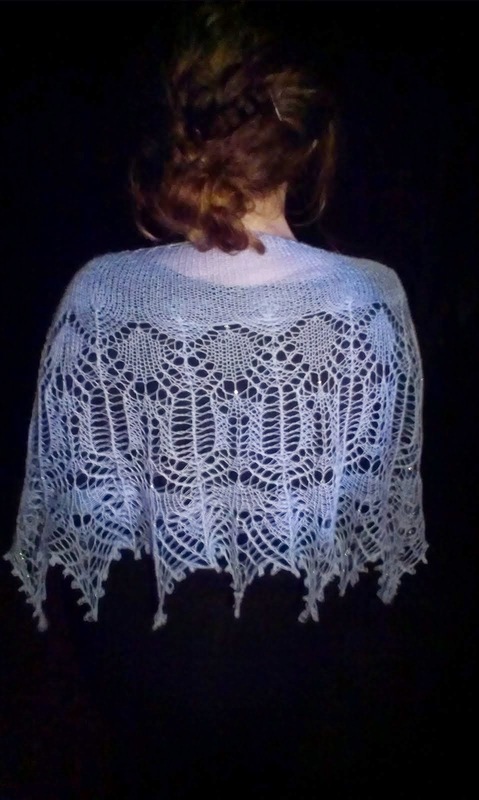 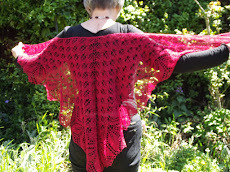 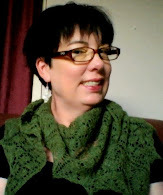 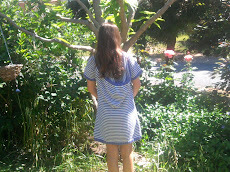 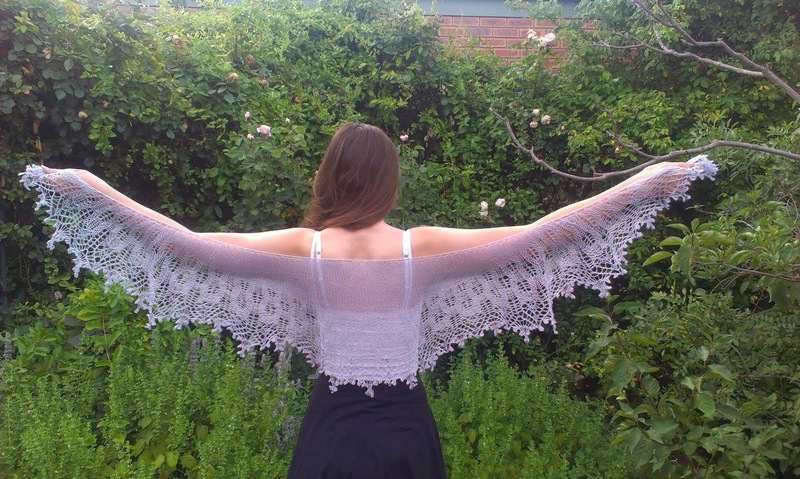 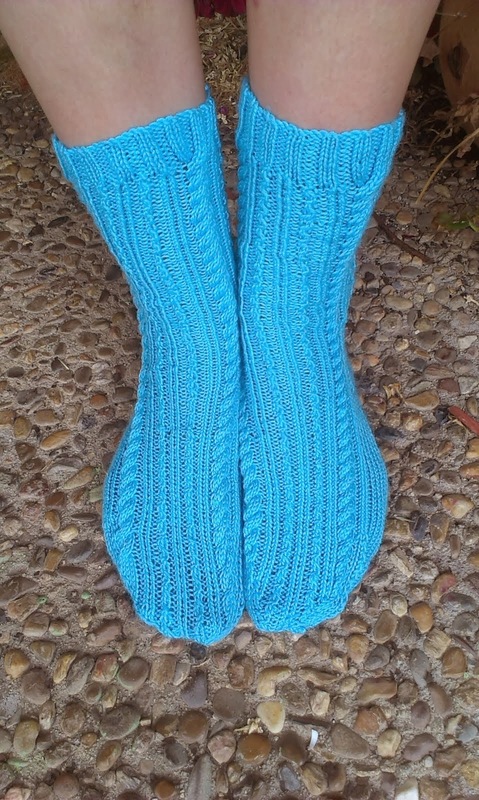 FayKnits: Buds, Socks and Shawls! 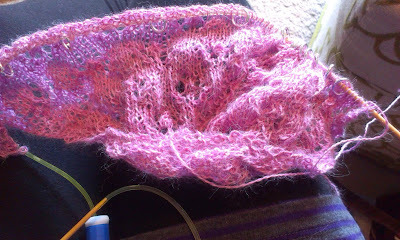 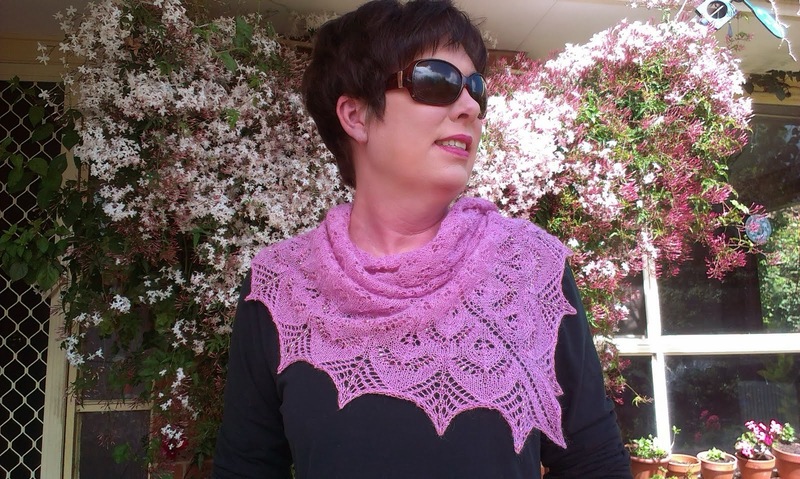 My pink shawl Fylleryd by Mia Rinde is growing. 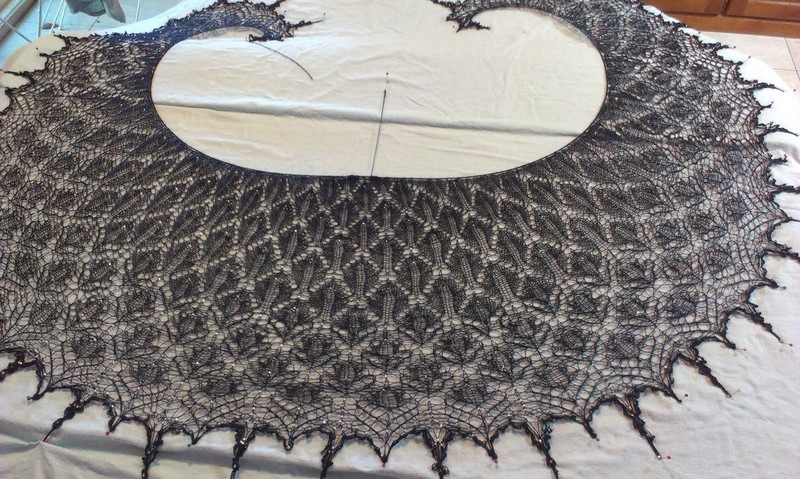 I've started the first lace chart and am happy with it so far. 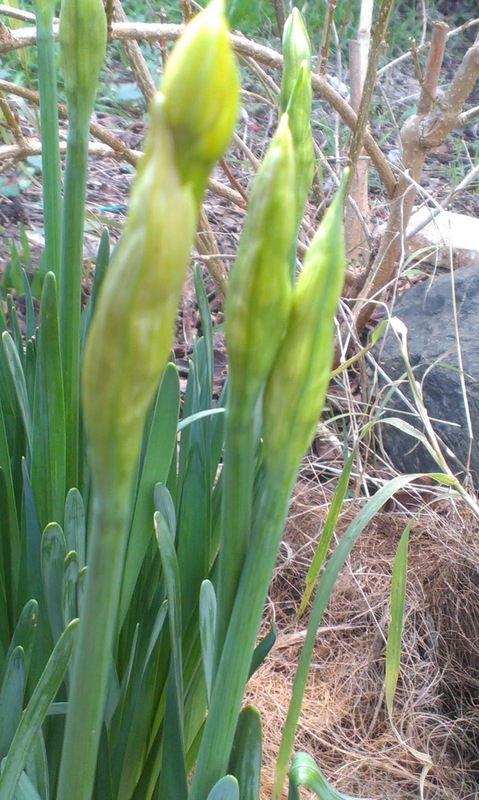 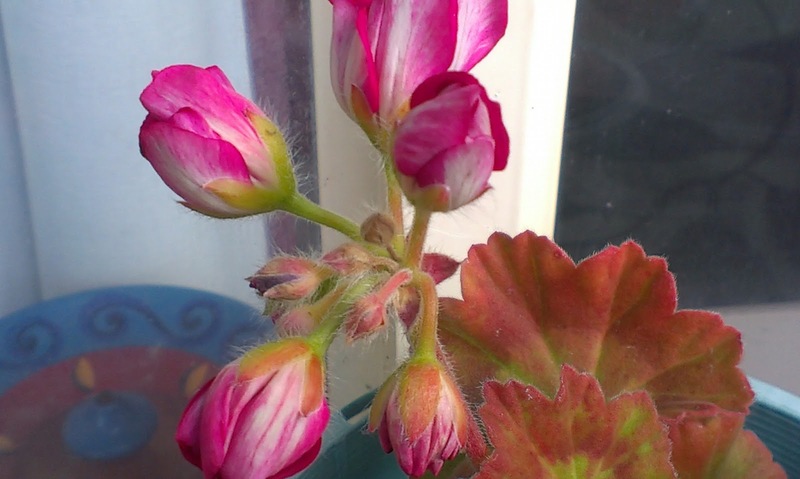 It is a series of alternating flowers. Very pretty. 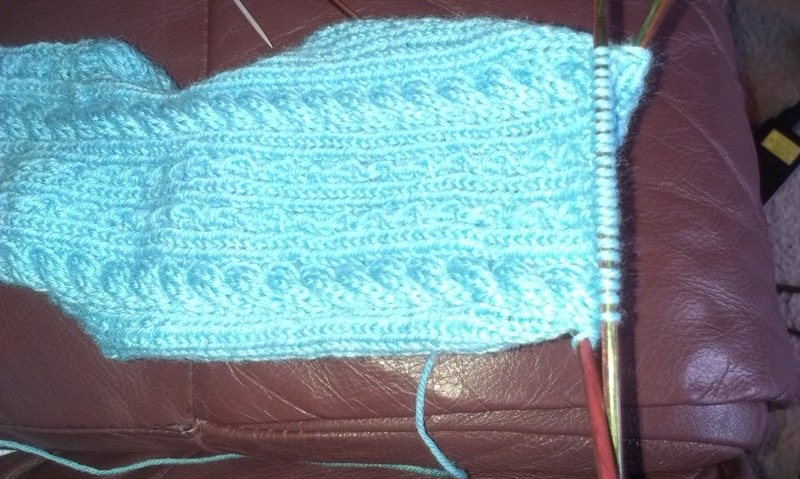 I'm just loving the colour and the cascade yarn is adorable as ever. 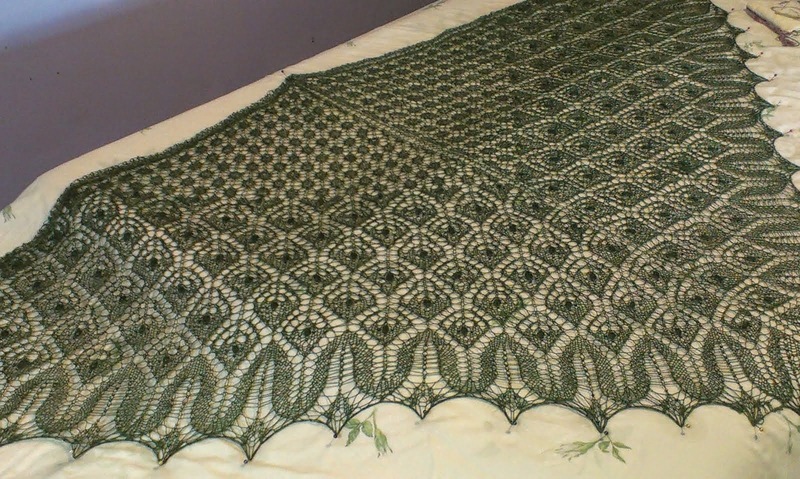 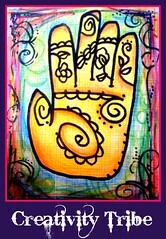 Love the shawl it is going to be beautiful.